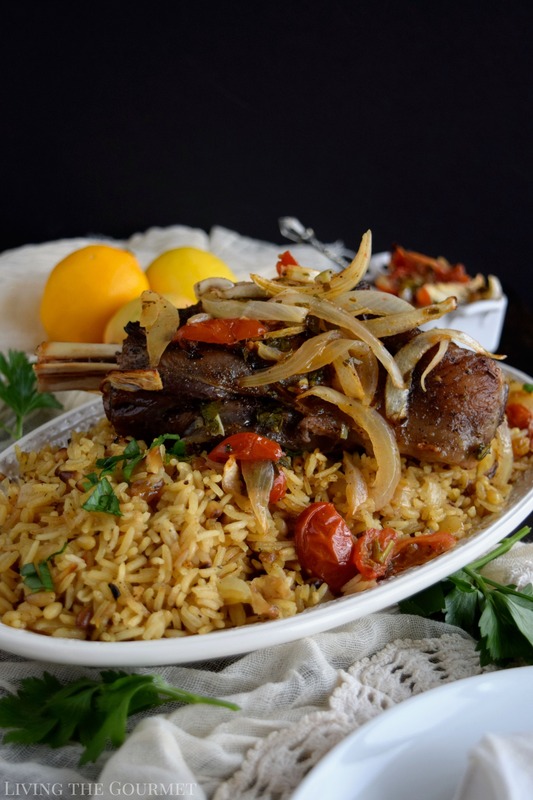 Dress up your Easter table with this elegant platter of baked Lamb Shanks served over a bed of Rice Pilaf! It’s strange how the mind curates its own memories, how it decides what will fade into the ether as opposed to what will sit preserved on its neurological shelves like old picture books collecting dust. For example, I can’t recall my first cup of coffee – despite drinking it every day, nor can I recall my very first glass of wine despite writing about it on a regular basis, nor the first pasta dish I prepared. My first lamb shank, however, a relatively unusually cut of meat that I rarely eat…now that I remember, and I remember it quite clearly. Picture a rundown shopping strip set on a busy main road congested by the dense traffic of a suburban town rapidly outgrowing its ‘suburban’ designation. In all ways, even in my childhood memories, this particular shopping strip seemed like a stubborn vestige of a bygone era, hosting a novelty store specializing in vinyl records and pawned heavy metal memorabilia, which was set between a grimy ‘pizzeria’ and a similarly grimy Chinese takeout, and of course there was a vacant storefront that seemed cursed to never house a business for more than six months. The ‘unpolished gem’ of this shopping strip, however, was a tiny Greek ‘restaurant’ about two shopping windows wide. Despite overlooking a pair of dumpsters and being built next to a thoroughly graffiti’d brick wall dividing the shopping strip from a cliché used car dealership, its atmospheric amber lighting, crisp white tablecloths, and floor length drapes strained to convey a modicum of elegance. Inside, the aroma of roasting lamb and spiced red sauce hung perpetually on the air, perforated by the odor of strong red wine and pungent lemon soup. 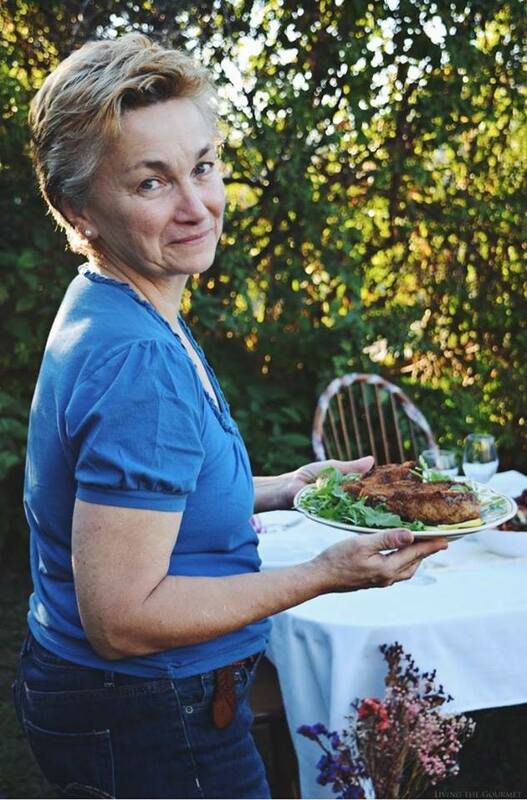 It was in that tiny restaurant, at the age of about ten, that I ate my first lamb shank, the outer layer blackened to a delicate crisp, beneath which lay decadently tender layers of meat oozing well-seasoned juices. To my then young-eyes, I could have sworn that I had received a whole lamb’s leg all to myself, served on a mountain of ‘tiny pasta’ drenched in a thin red sauce. Today’s recipe is a bit of a throwback to that ‘hole in the wall gem’ I experienced as a child, but with a few key tweaks. 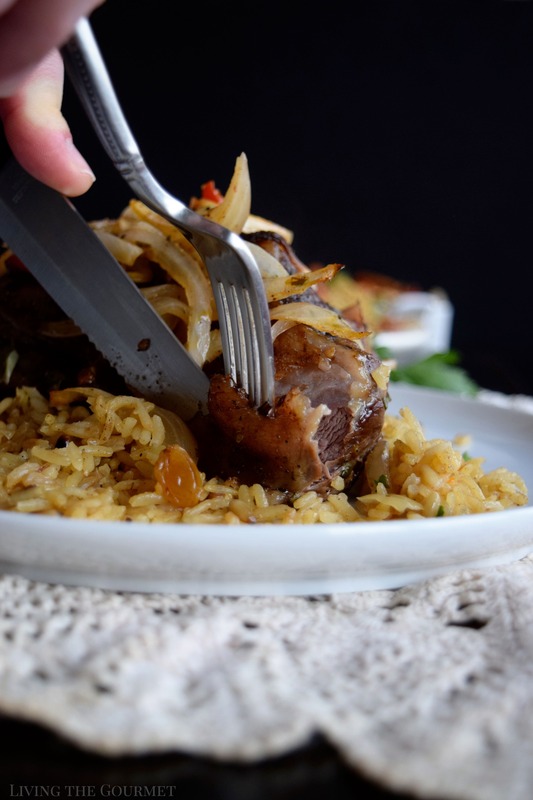 For starters, rather than a ‘by the book’ Greek red sauce over orzo, I decided to pair the shanks with a Jasmine rice pilaf and to coat the shanks in a spice rub before cooking. To start things off, combine black pepper, cinnamon, dried oregano, and paprika, and then rub this thoroughly over the shanks, and then drizzle the thanks with olive oil, and bake for about thirty minutes. Meanwhile, prepare the sauce as described below, and then remove the shanks from the oven, distribute the sauce around the shanks, and cook them for another hour. While the shanks continue cooking, it’s time to start on the pilaf. To start, heat a large cast-iron frying pan with canola oil, and add in diced onion and cook that until it’s golden. Once the onion is golden, add in the pine nuts, toss them until their golden, and then add in the rice and toss them together until they are thoroughly combined before adding in the chicken broth, chopped garlic, lemon juice, and the spices. Once that’s done, cover and let the rice simmer until the broth has been absorbed and the rice is tender. Once that’s been achieved, serve the shanks set over the pilaf with a tab of butter and a few bits of parsley as garnish. Combine all of the ingredients for the sauce in a bowl and toss. Combine the spices in a small bowl and rub the lamb shanks with this mixture. 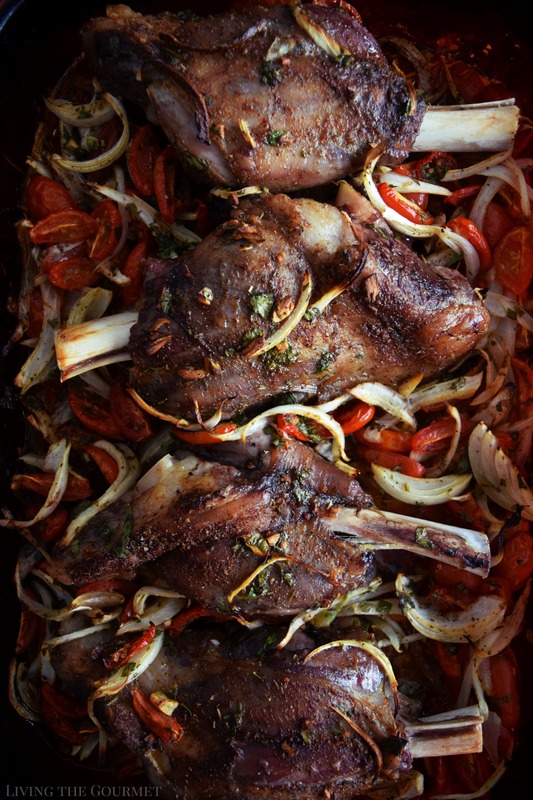 Place the lamb shanks in a baking dish and drizzle with olive oil. 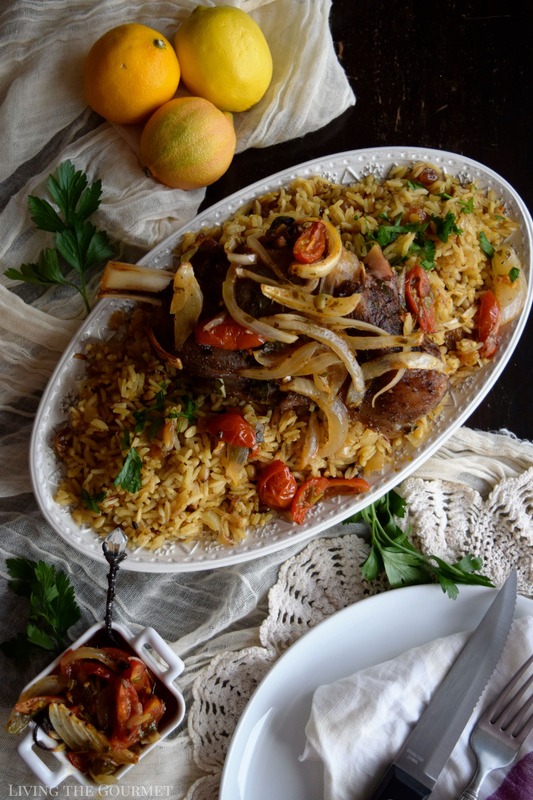 Distribute the tomato and onion mixture around the lamb shanks and return to the oven and continue to bake for another hour. Heat a large cast-iron frying pan with the canola oil. Add the diced onion and saute until the onion is golden. Add the pine nuts and toss until golden. Add the rice and toss. Add the chicken broth, chopped garlic, lemon juice and the spices. Cover and simmer until all of the broth is absorbed and the rice is tender. Serve tossed with butter and garnished with the chopped parsley. You have me want to try lamb too! 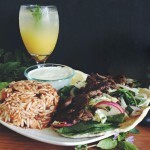 What a mouthwatering spring meal! These lamb shanks look outstanding. So comforting too. I just wish I could easily get lamb shanks where I am. My husband loves lamb, but I hardly ever cook it. This looks like a delicious feast and I will have to try it. This looks delicious and amazing! Thanks for sharing the recipe! What a great meal for Easter or Passover! 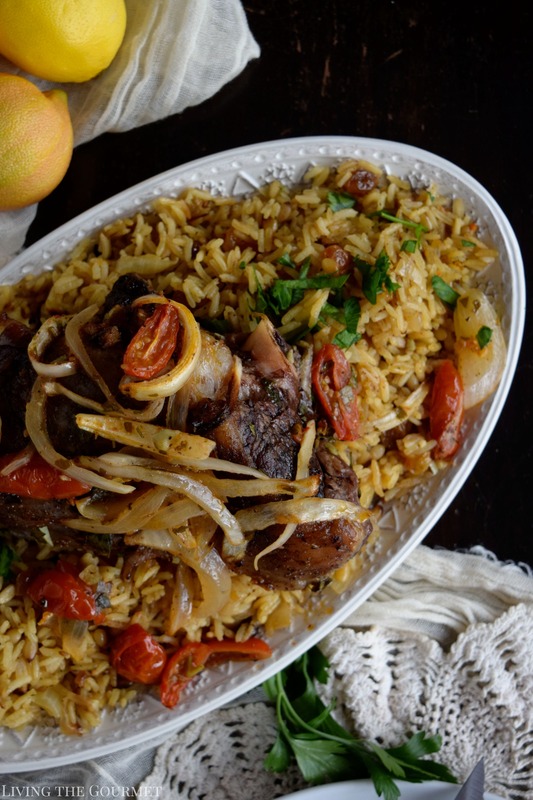 Loving the flavors of this lamb dish! 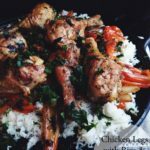 This is my favourite recipe for lamb shanks. 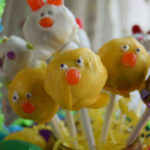 I've made it numerous times and I'm making it again for Easter. The sauce has such a good fresh flavour I save any extra and freeze it for later. I loved your comparison about all the firsts that go forgotten - it has me realizing that I don't remember my first cup of coffee or glass of wine either! 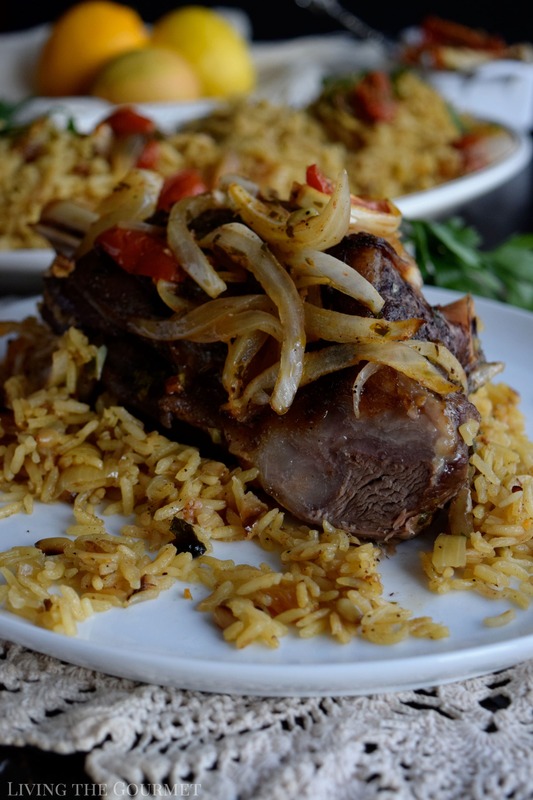 I have never made lamb before, but these beautiful photos have me wanting to give it a try! Lamb shank is one of our favorite parts of lamb. I am just imagining by these fabulous photos how great it taste in my mind and can''t wait to find them in my supermarket again to try this recipe Bravo to you Catherine everything is always fabulous! We love lamb shanks but I rarely make it here at home. Often eat it out instead. I must change that with this recipe. 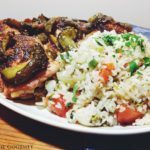 I love the flavors and rice pilaf is always a treat in our home. Saving this for later. Lamb shanks are the ultimate comfort food for me. I haven't made them in forever! Must get on that. This looks seriously good! We all love lamb in our house. This dish and the way you plated it looks amazing. Lamb is so yummy and I don't get to eat if often enough. This is a whole meal solution, and the flavor profile with the cinnamon/paprika look very interesting! Looking forward to trying this! This recipe is gorgeous and so hearty! 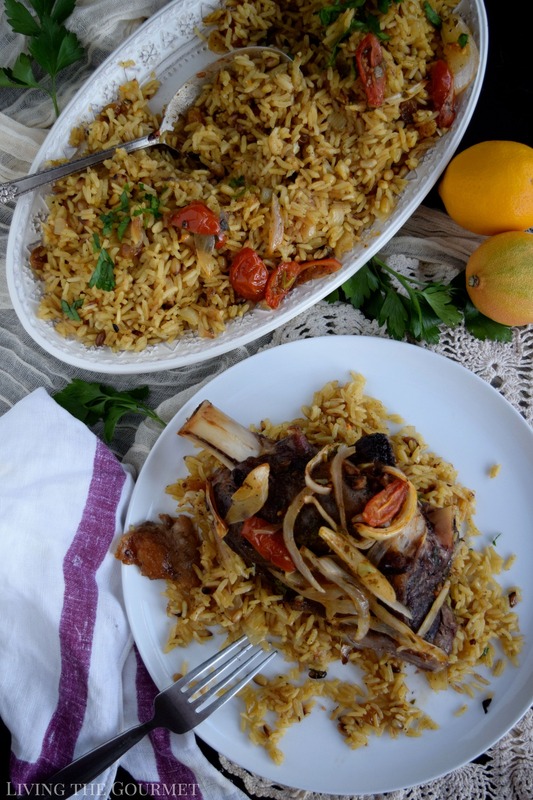 The lamb shanks are beautifully seasoned and I love that you use pine nuts in the rice pilaf. Great recipe! Good food carries great memories! Lamb shank skin rice looks truly gorgeous. A fitting meal for get- together And parties! I love the way you have described the experience eating your first lamb shank! Looks perfect! What a wonderful looking dish. We love lamb and this we would serve for company. It looks elegant and I'm sure the taste is out of this world.